As a graduate of SMU, you’re a core member of a worldwide circle of power and impact. No matter how you’ve chosen to change the world — as a CEO or public servant, pioneer or philanthropist, entrepreneur or entertainer — you can count on your benefits to add more to the incredible value of being a Mustang. Explore the links below to learn more. 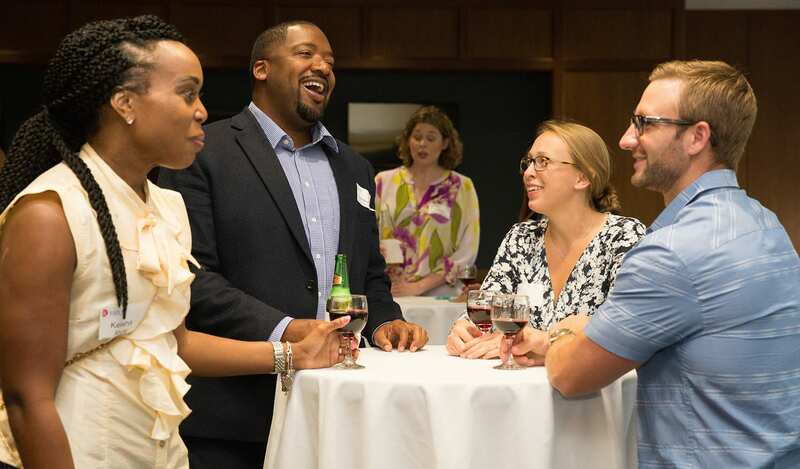 Make inside connections and meet people you would benefit from knowing through the SMU Alumni Network of 126,000-plus alumni worldwide and other resources. Make inside connections with professional networking tools available to all SMU graduates. 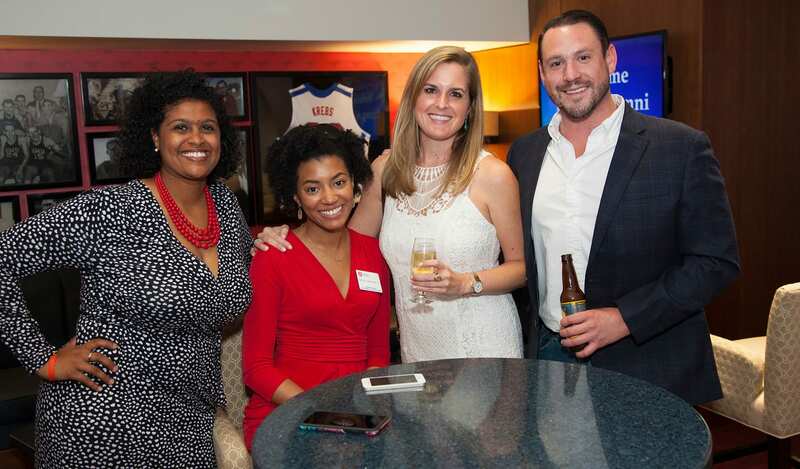 Join the SMU Alumni Network on LinkedIn – Follow SMU on LinkedIn and use the “see alumni” tool to make professional connections with fellow Mustangs near you. 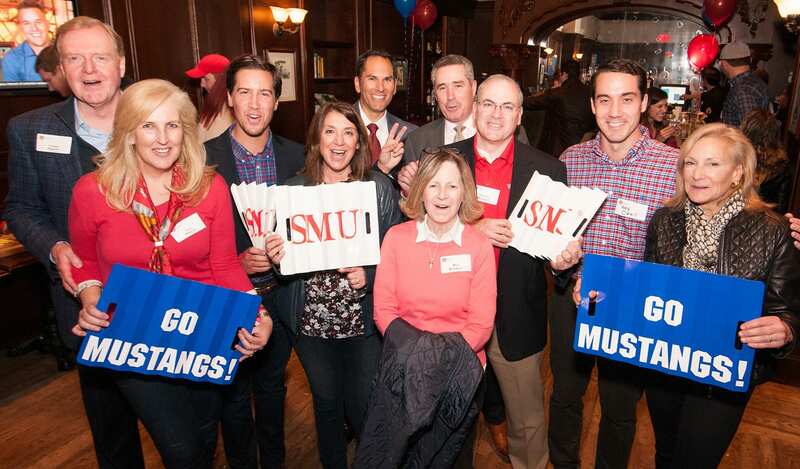 Search the SMU Alumni Directory – Utilize this online professional networking tool to connect with fellow Mustangs. Post or view jobs and internships available to alumni and current students by creating an alumni account on Handshake, the official job board of the SMU Hegi Family Career Development Center. Get professional tips from the SMU Hegi Family Career Development Center on drafting your résumé and writing cover letters. Strengthen your job prospects with a résumé review by an SMU Career Volunteer in your industry. Provide informational interviews and externship opportunities to alumni and current students through the SMU Career Volunteers program. Feel good about outstanding stories from the Hilltop, delivered to your mailbox and inbox. 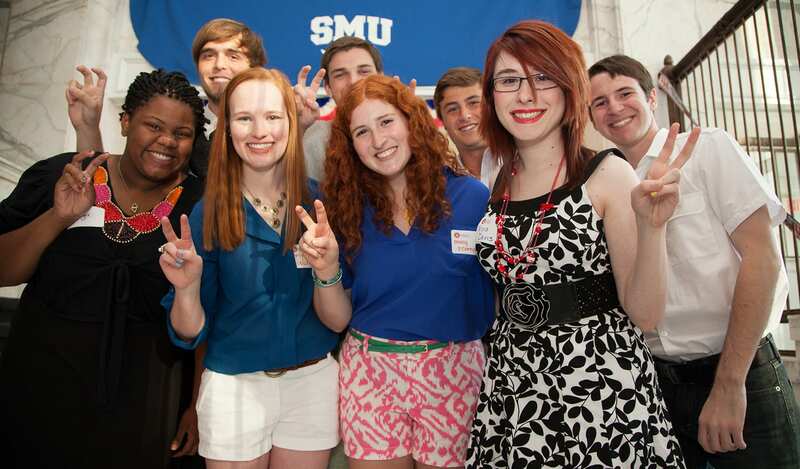 Access the SMU Alumni Directory online to find fellow Mustangs and share class notes. Engage with us on the University’s official social media channels. All alumni receive a lifetime subscription to SMU Magazine. Update your mailing address to get your copy twice every year. 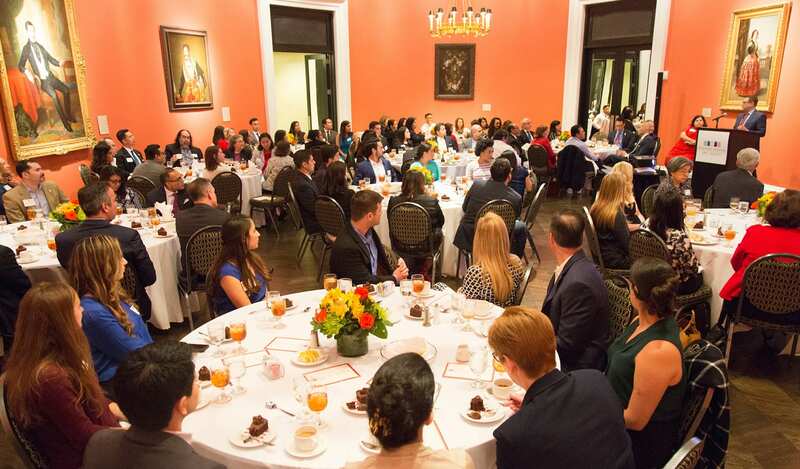 Stay in the know with this exclusive monthly alumni e-newsletter from SMU. Make sure you’re on the list by emailing smualum@smu.edu. Learn for life with special pricing on professional education courses and library resources. No matter where you live, you can access a variety of research databases with an alumni library card. Learn more about alumni services and borrowing privileges. Receive special pricing on continuing and professional education (SMU CAPE) courses. Enjoy special offers like unique travel opportunities, your permanent smu.edu email address, valuable discounts and more. 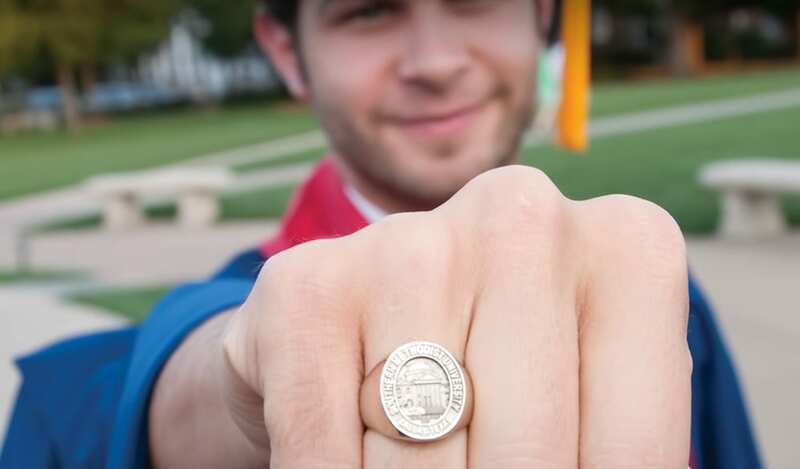 Purchase the traditional SMU signet ring. Remember, alumni wear their rings with Dallas Hall “facing outward” as a public symbol of pride in their alma mater. 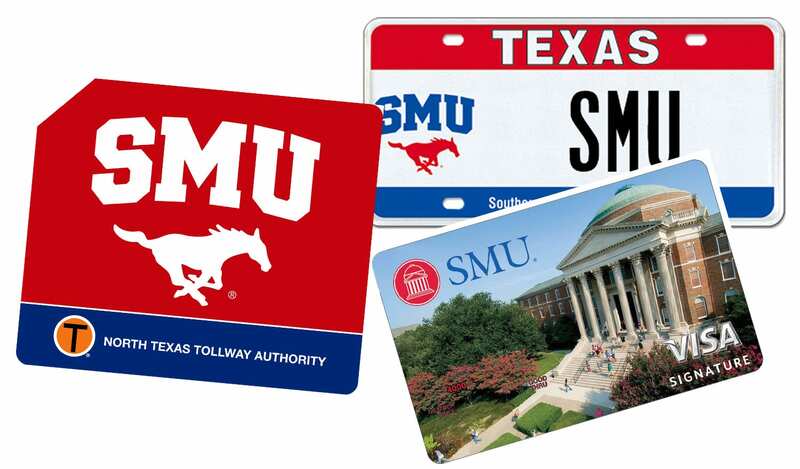 Learn more about customized SMU license plates (available only to Texas residents) and the SMU-branded North Texas Tollway Authority TollTag (available only to Dallas-Fort Worth residents). Subscribe to the SMU Barnes & Noble Bookstore email list to receive special offers on Mustang gear. Whether you’ve just graduated, started your family and career, or are preparing to enjoy a well-earned retirement, the Alumni Insurance Program aims to provide peace of mind for you and the people you love. 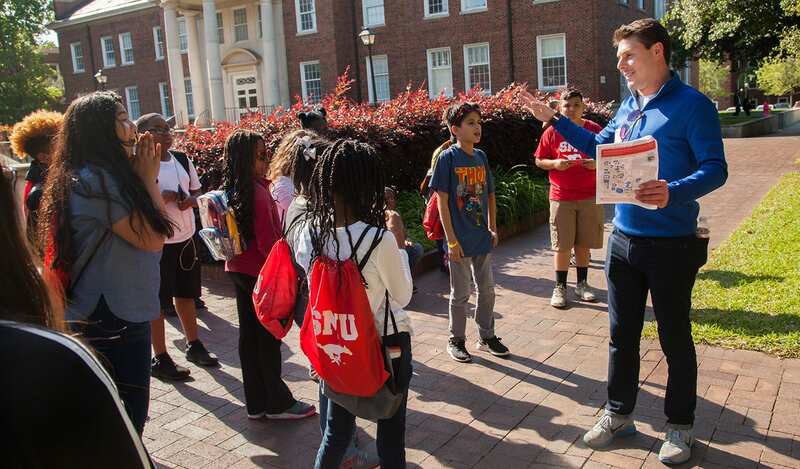 Enhance your lifetime connection to SMU as you take advantage of unique opportunities to visit exciting destinations and learn about their culture, history and art. Show your Mustang pride everywhere you shop, dine or travel with the SMU Visa Signature Rewards Credit Card. Local alumni are eligible for special pricing and access to the Dedman Center for Lifetime Sports. Take advantage of discounted rates at many area hotels for SMU visitors. 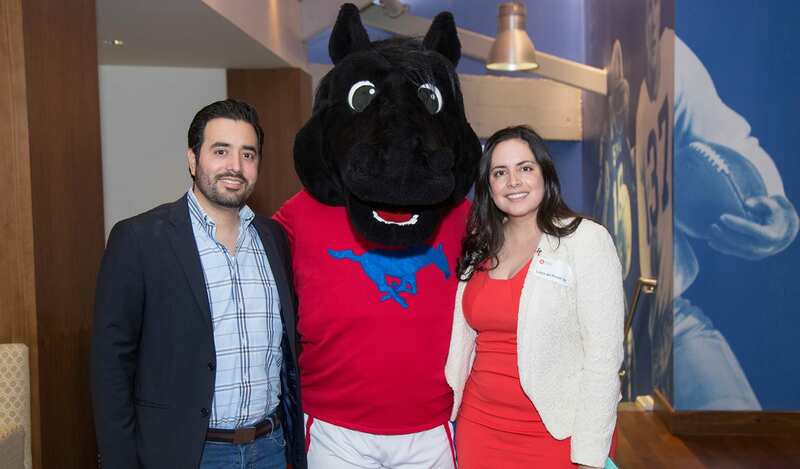 Stay engaged with SMU and what you care about by joining fellow Mustangs at events and volunteer opportunities in your city and on SMU’s campuses. 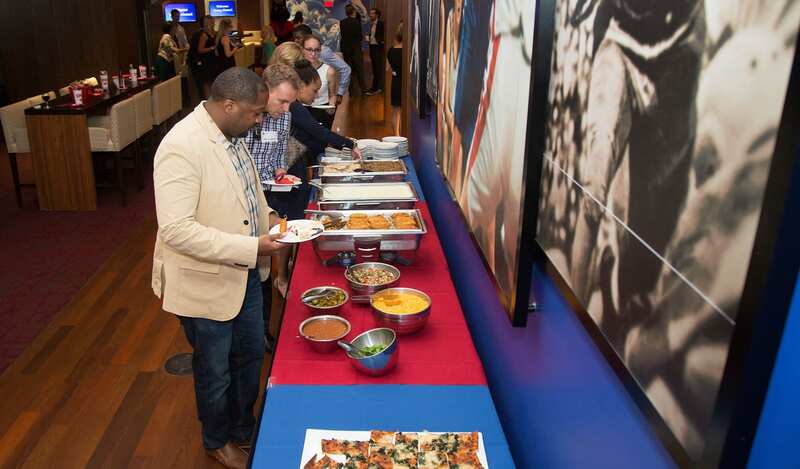 Find an SMU Chapter near you and bookmark the Alumni Events Calendar. Reminisce and reconnect with your classmates as you celebrate milestone reunions on campus. Join alumni, parents and friends for an enriching weekend in July at the SMU-in-Taos Cultural Institute. Enjoy hands-on courses in the scenic beauty and cultural richness of Northern New Mexico. Learn more and register. No matter where you live, it’s possible to connect with your alma mater as an alumni volunteer. Learn more about available volunteer opportunities and sign up today. Update your contact information so that you’ll always stay connected to your alma mater. We’re here to help. Get in touch with your friends in SMU Alumni Relations and Engagement with any questions about your alumni benefits. Email us at smualum@smu.edu or call 214-768-ALUM (2586).